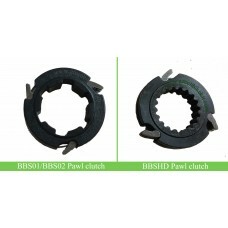 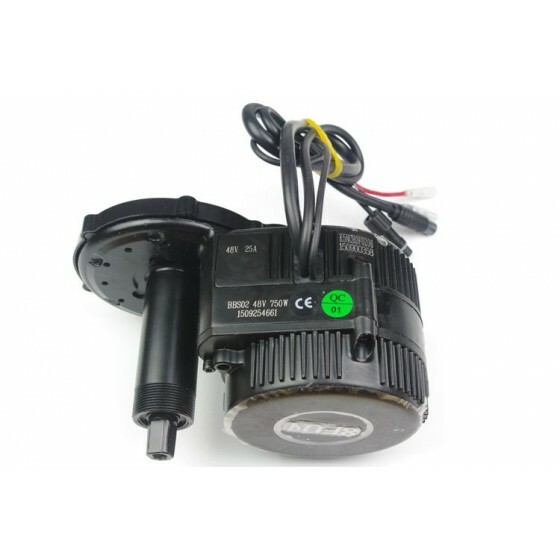 8FUN BBS01B central motor, not including accessories, if you need LCD meter, chainwheel, crank arm, eb-bus, M33 lock nut etc parts, please order separately on our website. 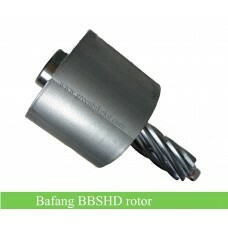 This price is only for bare motor, please be noted. 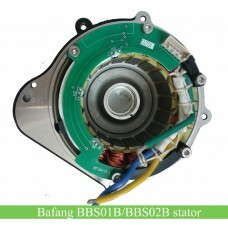 Bafang BBS01B 36V250W, 36V350W bare motor without accessories. 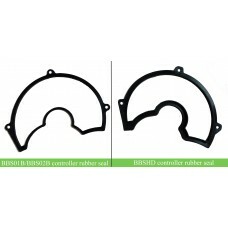 The latest BBS model is called BBS01B which Bafang has upgraded the controller and it is better in waterproof compare with old version BBS01. 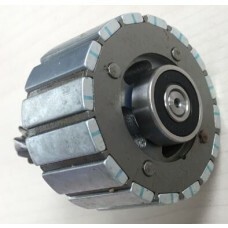 If your motor is going to retire but the other accessories are still in good condition, you can consider to order the bare motors. 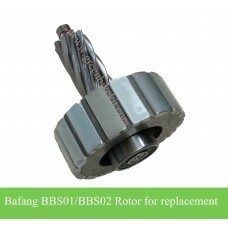 Review "Bafang BBS01B bare motor 36V250W/350W with no accessories"